Hey Everyone! Hope you all had a fabulous week! I can't believe it's already the weekend and almost the end of July! This year is absolutely flying by. Anyway today I thought I'd do a review of one of my favorite products at the moment. This is the Soap and Glory 'Butter Yourself' Body Butter. If you haven't already noticed yes I am a bit of a soap and glory fanatic! My love for the brand actually started when their Sugar Crush collection came out and since then I have been absolutely hooked on their products purely because of their scent, quality and cute packaging! 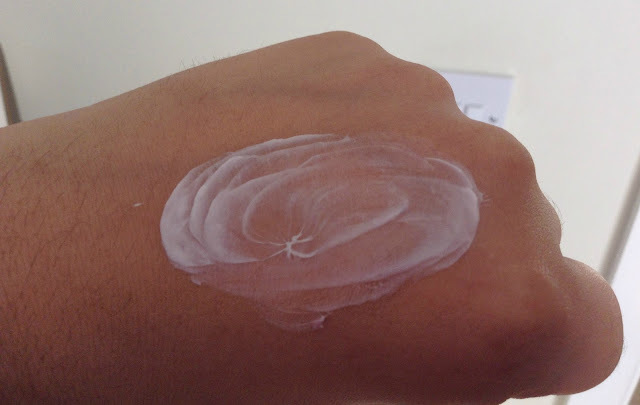 I actually received this cream free as part of a special deal Boots had going on. I think it was spend £10 on Soap and Glory products in order to get this free which I thought was an amazing deal as the cream itself is normally around £10.50. I will include a link at the end of this post. One of the main things I love about this product is the scent. It is quite fruity, sweet and girly and if you're like me and like your fruity, fresh and sweet scents then this will be right up your street. 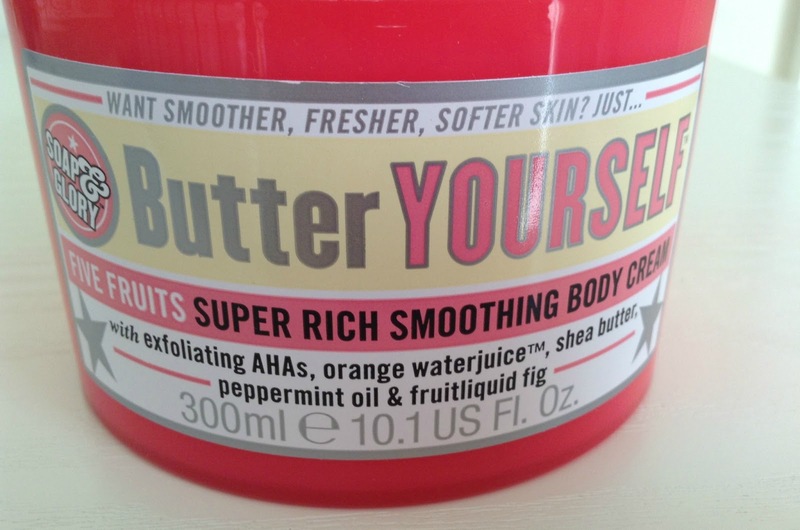 The product itself contains exfoliating AHA's, orange waterjuice, shea butter, peppermint oil and fruit liquid fig as well as being scented with a new fragrance by soap and glory called 'Fruitigo'. The fruitigo fragrance contains a mixture of orange oil, green fig, jungle pompelmo and frozen yuzu. Now even though I haven't head of the last ingredient all of them combined create the perfect citrus and fresh scent. Definitely a perfect fragrance for summer. This moisturizer has definitely not left me disappointed. It is so moisturizing and melts into the skin which keeps it hydrated all day. It also sinks into the skin straight away which means you don't have to wait for it to dry before you put any clothes on. It doesn't leave the skin feeling sticky or greasy which is something you get with a lot of moisturizers so that is a definite plus for me. Unlike most moisturizers that are quite heavy and thick this product is quite light. 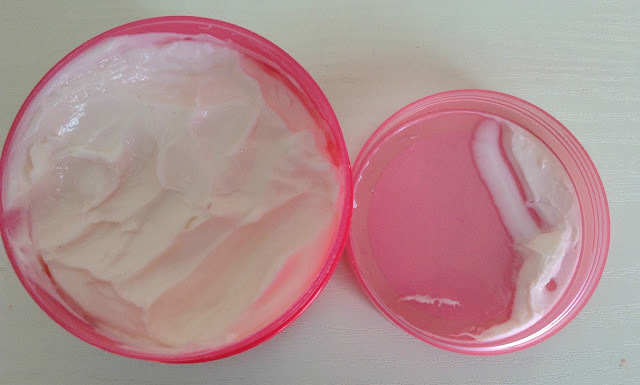 It is also quite rich which is absolutely fantastic if like me you have very dry skin, however this cream can also be used on all skin types and will work just as well. . This product also leaves your skin feeling softer and leaves it looking healthy and glowing as well. 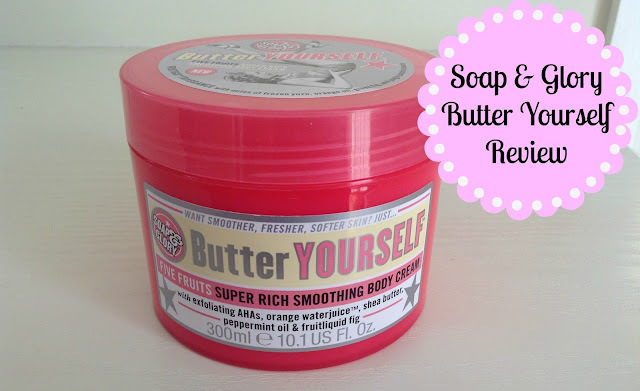 I recommend trying this if you are a big fan of soap and glory moisturizers or if you just need to try out a new moisturizer in general. I don't personally use this moisturizer every day as I am just in love with the mango body butter from The Body Shop, however once that has run out I will definitely be switching to this as it is just so gorgeous and really uplifting which is definitely a bonus if you are quite an early starter and like to have showers in the morning. This will definitely wake you up and give you a boost. 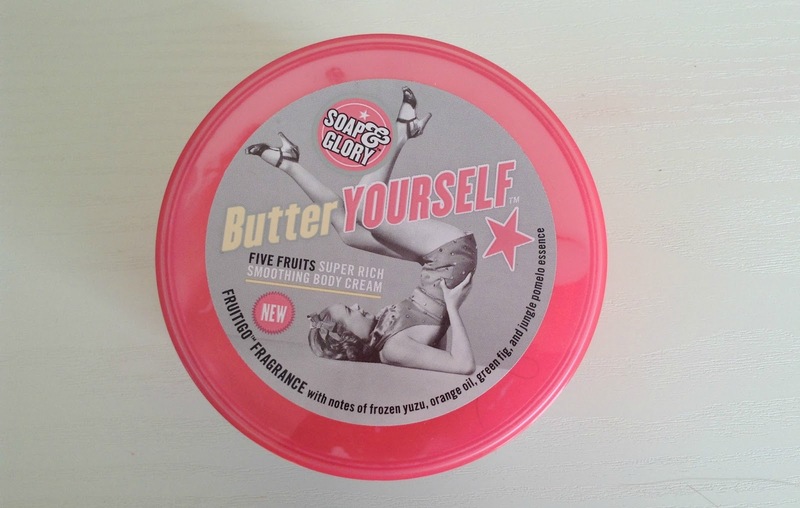 This 300ML tub from Soap and Glory can be purchased in Boots or online HERE for £10.50. Are you a fan of Soap and Glory moisturizers? Which ones are your favorite? If you have used this moisturizer in the past or are currently using it what are you opinions? Leave your comments in the description below and let's chat!